Collins Booksellers - Help! 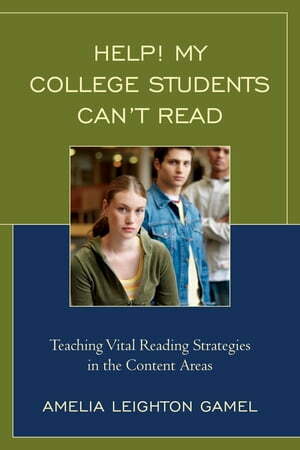 My College Students Can’t Read by Amelia Leighton Gamel, 9781475814583. Buy this book online.